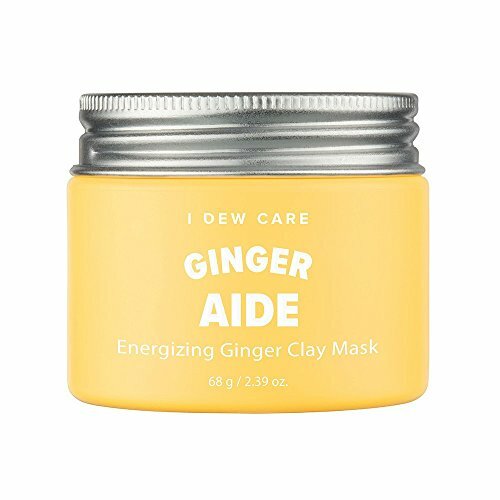 I DEW Care Ginger Aide Clay Mask is a wash-off mask from MEMEBOX that is specially crafted with Yellow Clay, Ginger, and Kiwi Seed. This wash-off mask is specially crafted with Yellow Clay, Ginger, and Kiwi Seed. This combination gently cleanses skin, leaving your skin glowing. If you have any questions about this product by I DEW CARE, contact us by completing and submitting the form below. If you are looking for a specif part number, please include it with your message.